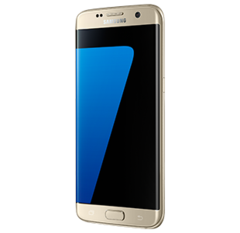 Although the Android 7.0 Nougat beta test in the US is in full swing and the Galaxy S7 devices can take the new firmware for a spin, Verizon Wireless has decided to stop supporting the Galaxy Beta program from now on. 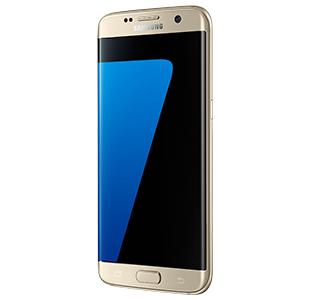 Both the Samsung Galaxy S7 and Galaxy S7 Edge are popular devices on Verizon Wireless, and these devices are expected to get the Android Nougat update quite soon. Unfortunately, those who own them and were part of the Galaxy Beta program until now will have to wait for the official firmware release, because Verizon Wireless has decided to pull out of it. "Dear Customers, Verizon will stay on the original software for the remainder of this trial. Beta trial users will be upgraded to the commercial N release when it is available early next year. Thanks, Galaxy Beta Program Team," says a recent announcement displayed in the Galaxy Beta app. Verizon customers who were part of the program until now can choose to keep the current beta firmware or completely drop the program and return to the latest official update, which is based on Android 6.0.1 Marshmallow. The final Android Nougat release for their handsets will probably land in early 2017, but the date has not been made official yet.